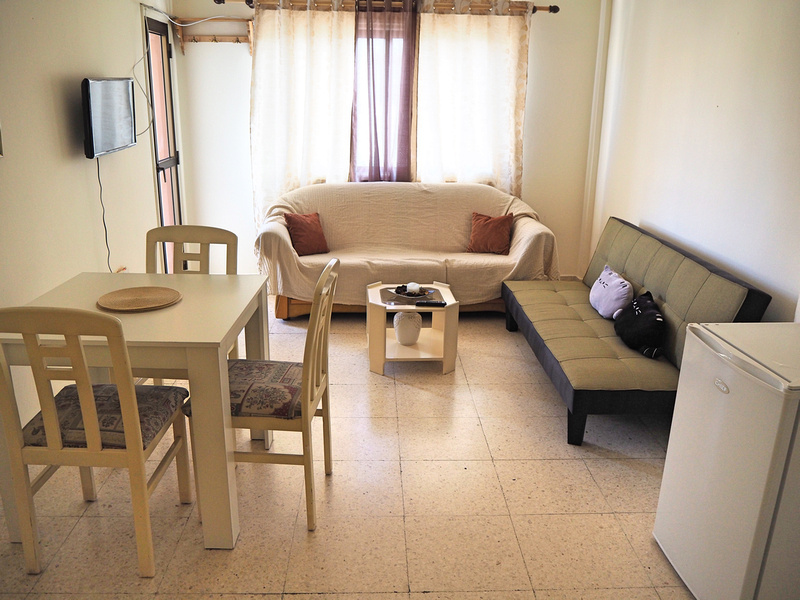 Address: Larnaca Old Town, Larnaca, Cyprus. 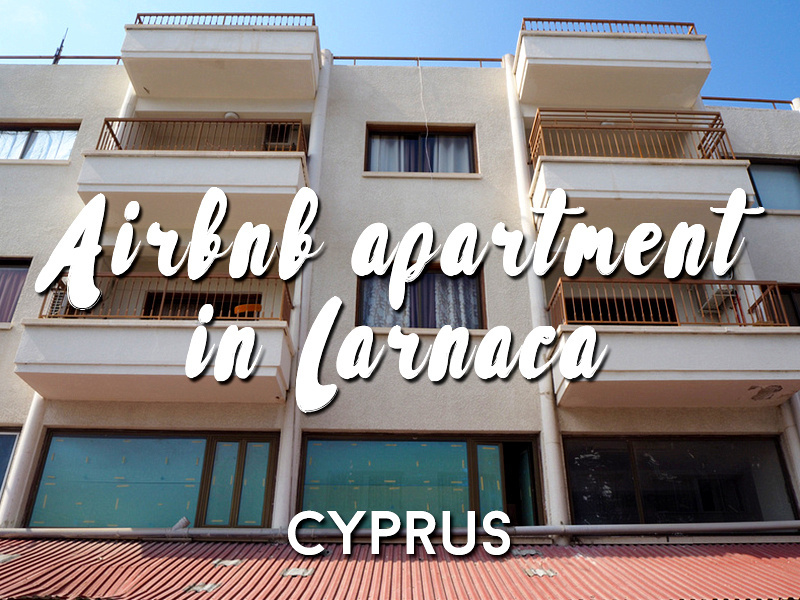 For my trip to Larnaca I opted for an Airbnb rental instead of a hotel. When I was booking I didn’t know which area to stay, so I just picked out something that looked near the most historic sites. It turned out to be a good pick, as this place was ideally located near the St Lazarus Church in what is the oldest part of the city. 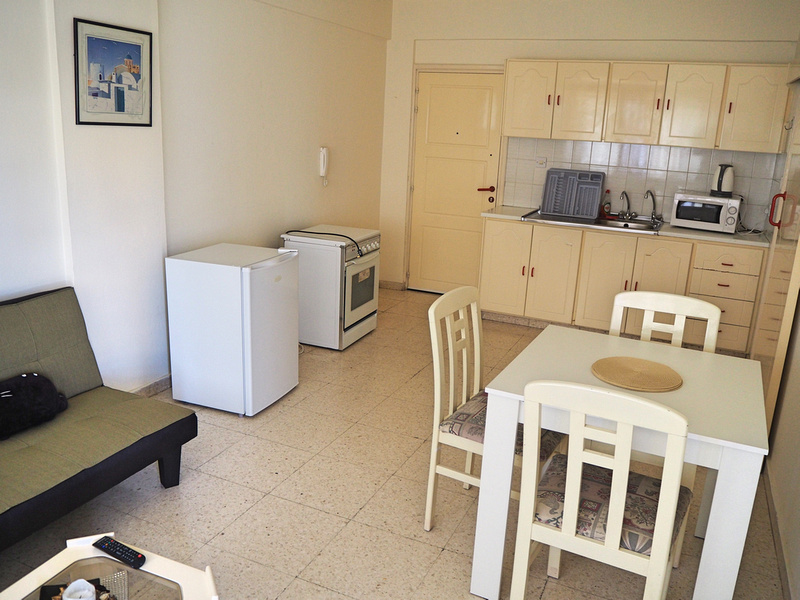 The apartment is close to the main beach but completely removed from the tourist zone, in a residential area. My booking was a 1-bedroom apartment. The room was a good size with a comfortable double bed. 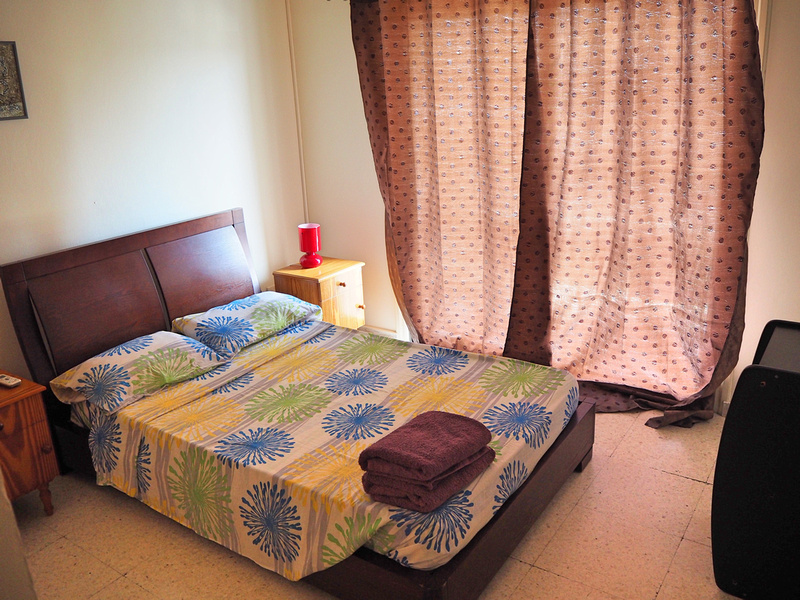 There was air conditioning in the room, which was needed during my stay in the midst of the August heat. The lounge area is quire spacious, with a couch and dining table. The wifi router is here, and I had no problems with the internet during my stay. The kitchen is fully decked out for self catering. 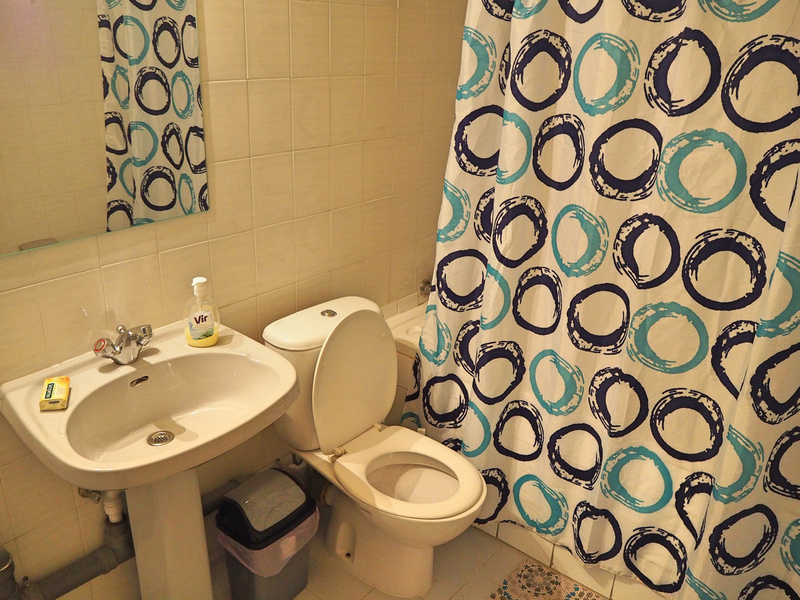 The bathroom was in good condition, with a bathtub-shower. 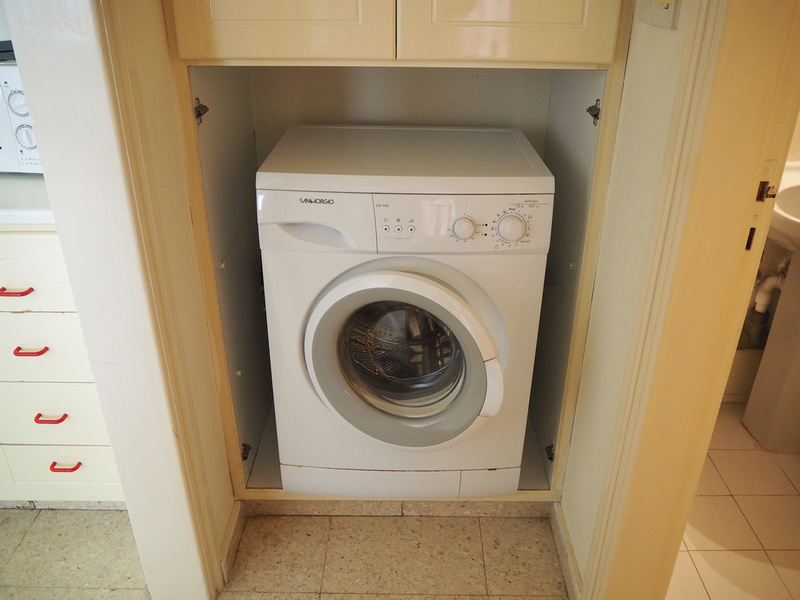 The apartment has a washing machine as well. Nearby there is a supermarket less than ten minutes walk. 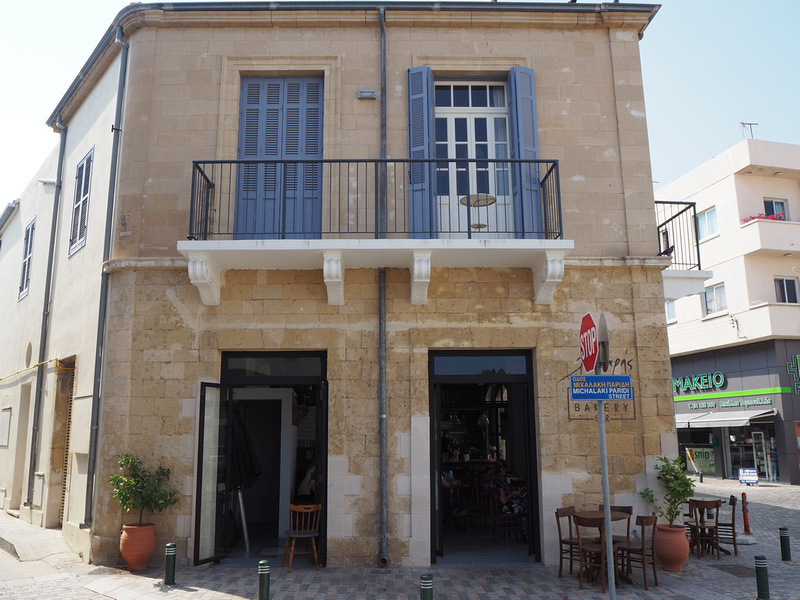 It’s also close to Lazaris Bakery Bar, which I thought was the best cafe in Larnaca out of all the cafes I visited. 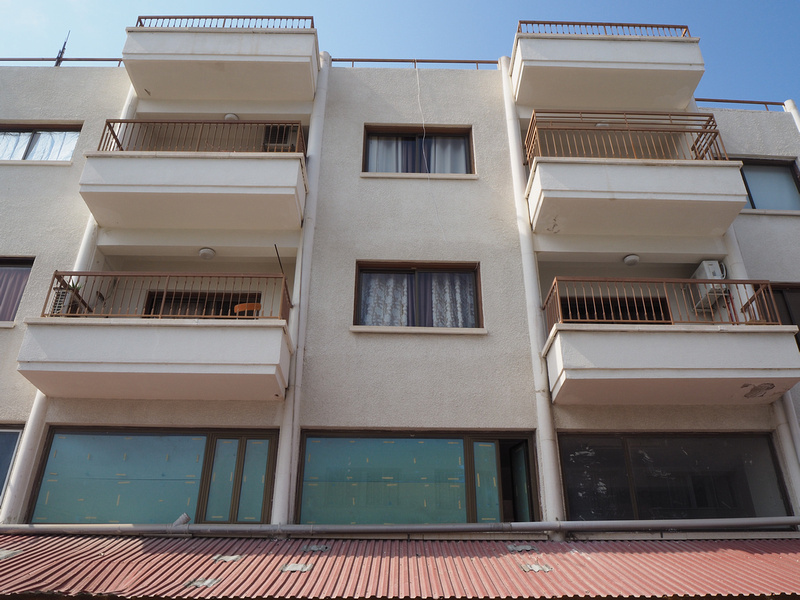 Overall this was a great place to stay in Larnaca. If you haven’t used Airbnb before you can get a $20 credit toward your first booking. If you prefer a hotels then check for hotels in Larnaca.